« Ugly Sweater Party At The Peddlers Daughter In Nashua, NH! 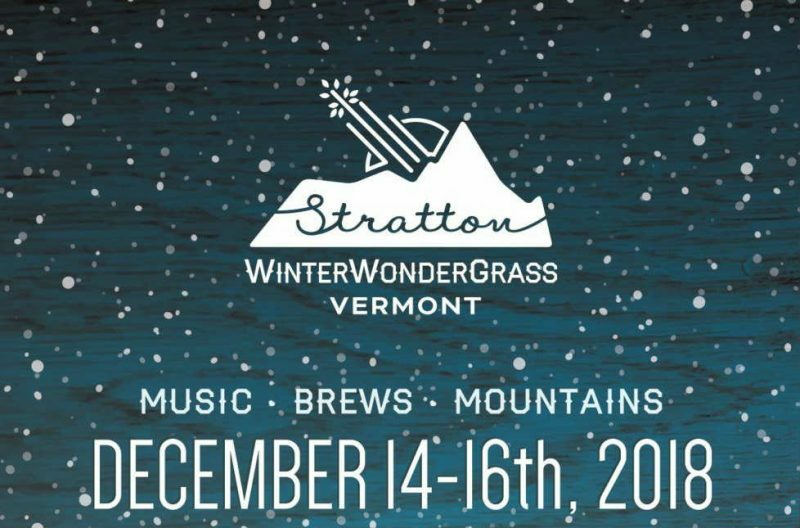 The legendary Stratton Mountain Resort and The Green Mountains host the first annual East Coast WinterWonderGrass. Close to charming and historic Manchester, surrounded by plentiful lodging, farm to table eateries and idyllic Vermont culture, the site is a perfect fit for our roots community. The lineup includes Railroad Earth, The Infamous Stringdusters, Keller and the Keels, Ghost of Paul Revere, Fruiton + Billy Strings, and many more! We’re also giving away a pair of VIP tickets now through 12/6!